Michael’s programs inspire, motivate and impact how we do what we do. His style is entertaining and motivating, using stories, humor and fresh perspectives to deliver his message. Michael Beck, president of Eliciting Excellence, is an executive coach, business strategist and author. He is passionate about developing successors and preparing them to successfully run a company. His firm works with executives to improve their leadership effectiveness, broaden their strategic thinking, and succeed as an owner. 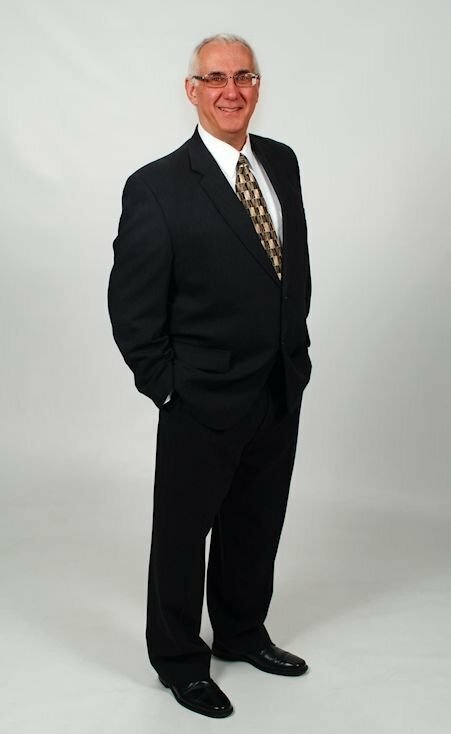 Michael brings over 35 years of business experience to his clients. His credentials include an MBA in Finance from the Wharton School of Business along with degrees in Engineering from the University of Pennsylvania. He has worked both domestically and internationally with a wide range of clients from diverse industries. Prior to becoming an executive coach, he served as CEO, EVP, COO and VP for several companies in a variety of industries. He has given over 100 talks on the topics of leadership, productivity, and success principles to corporate, local, regional, and national audiences. He is the author of “Eliciting Excellence” and is a regular contributor to a variety of national and international publications. Studies show that about 70% of successions fail. In this program, we discuss how to decide who to select as successor along with strategies for effectively prepare him or her. Research shows there won’t be enough buyers for all the Boomer businesses coming on the market. This program discusses these findings and what owners can do about it. Learning the mechanics of a business is important but it doesn’t ensure success. This program offers guidance to help owners avoid missteps in developing their successor. Studies show that about 70% of successions fail. In this program, we discuss how to help clients decide who to select as successor along with how to effectively prepare him or her. Learning the mechanics of a business is important but it doesn’t ensure success. This program offers guidance to advisors so they can help owners avoid missteps.